How Far is Limani Purnima Paradise? 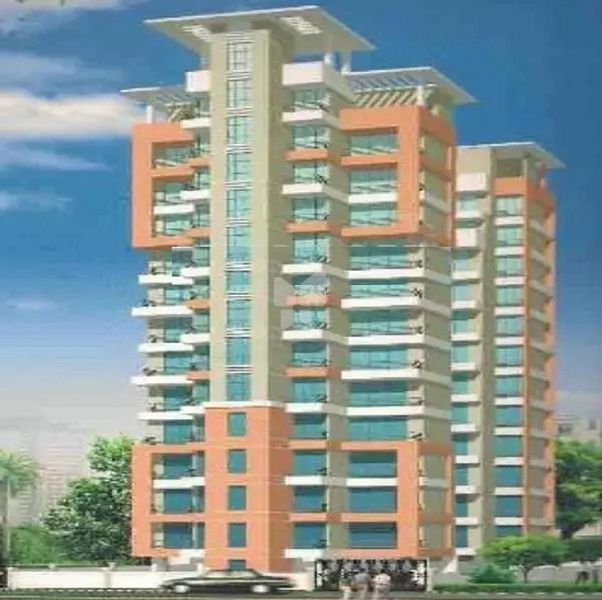 Limani Purnima Paradise is one of the popular residential developement in Navi Mumbai. Located in Kharghar, Mumbai, Purnima Paradise is a premium housing project launched by Limani Developer. The project offers Apartment in 2 BHK configurations available from 1170 sqft.